Located at Ascot Dr. & Chelton Dr. 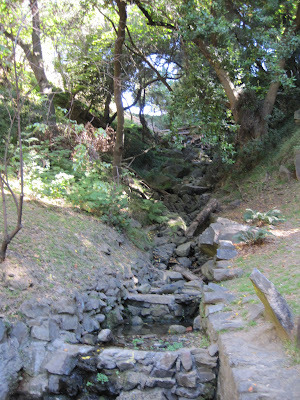 Please visit the Friends of Sausal Creek website for more infomration: www.sausalcreek.org. More information about the Oakland Adopt a Creek program by calling (510)238-6227 or visiting www.oaklandpw.com/creeks.